Well this is a big area for a page sure and I am working on making this more comprehensive. 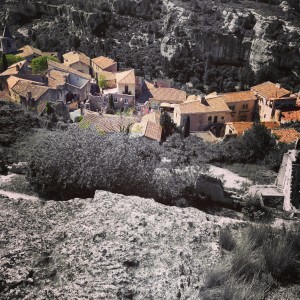 I often travel through Provence along the Via Aurelia as did the Romans 2000 years ago, making stops along the way. With my groups we dip into the splendours the region has to offer, and they are not inconsiderable. It was after all here where they say as The Creator had finished building his world he was left with all sorts of ‘the best bits’, green green trees, the bluest of blue skies, flowers of all the colours of the rainbow, the browns, greys and yellow of the local limestone and of that light… Not knowing what to do, he built Provence. He/she did a pretty good job, and as I am fortunate enough to lead tours from which we never exit this most beautiful of Regions I am starting to appreciate the work and what it has to offer more than ever. As a result I hope to grow this page steadily over the coming seasons. 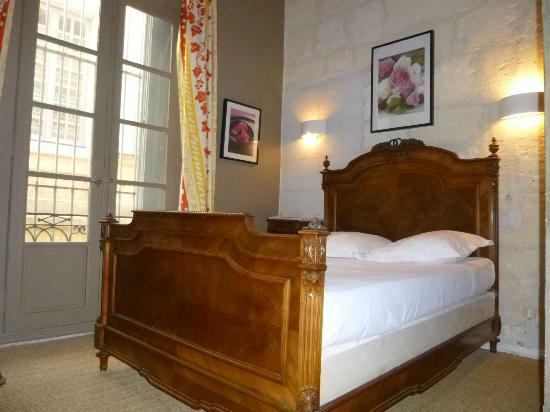 Hotel Saint Trophime, 16 Rue de la Calade. Right, I was not expecting much from this two star, but wow. The price I got for a double room was fantastic. 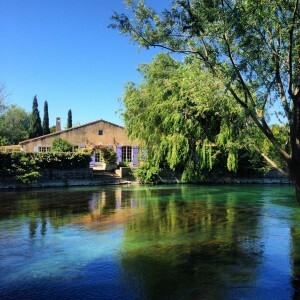 The location must be one of THE best ever – sandwiched in-between everything you could possibly want to see in Arles (though nothing is ever far to walk). It’s old-worlde, impressive staircases – proper old school carpets and I loved the lobby entrance, something of the Arabesque over it. La Fromagerie du Passage, 55 Cours Mirabeau, Passage Agard. Wow, THIS is exactly the kind of place I travel to find. 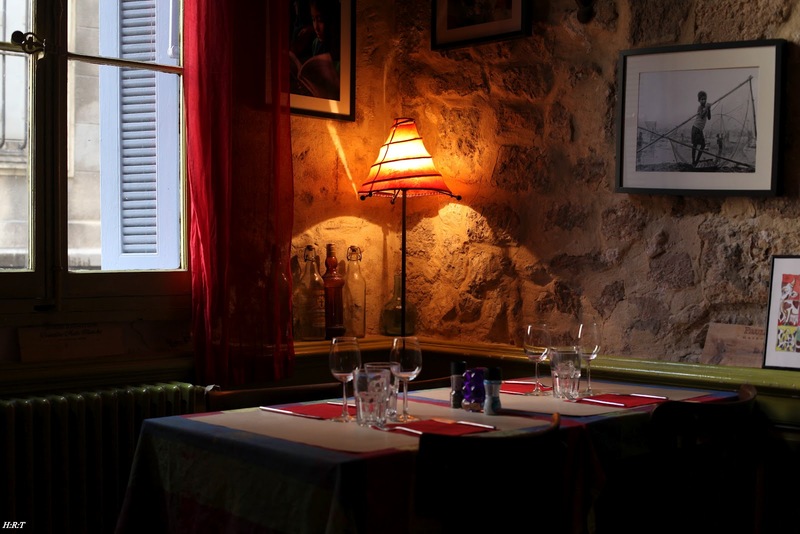 I’d return to Aix, JUST to eat here. It looks stylish from the moment you enter, the service is perfect. Downstairs is a cheese shop offering the best of French cheeses to take away, go up a floor and you reach the kitchen level with wooden tables and stools to eat from. Cheese and Wine, Anything Really Beat That? The top floor is a terrace, heated in winter and refreshingly cool in summer. What to eat? The amazing ‘choose five cheeses and we will match the wine’. 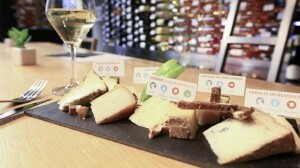 Around €25 for any five cheeses and an especially selected wine to match. LOVE it here. Have a look at their website as booking is advisable La Fromagerie du Passage. La Vache a Carreaux – 14 Rue de la Peyrolerie. I first discovered this place with an ex-girlfriend when we needed a restaurant to treat my parents. Then I didn’t return for many a year, until again this season (2014). It was as good, if not better, than I remembered. The staff are fantastic and the food equally so. It feels tiny, but actually seats 60. I took a few keen people from my most recent group here and they turned out to be so keen, they asked to return the following evening. There is something for all tastes, though my favourite are the hot cheeses. Enjoy. Have a look at their website here. Moulin A Huile de Barbentane – 1231 Rte d’Avignon, 13570 Barbentane. At some point whilst in Provence you’re surely going to want to buy olive oil. In which case let me recommend this place. I once had a discussion with a friend about whether Barbentane really is the centre of the world, as she claimed… hmm. 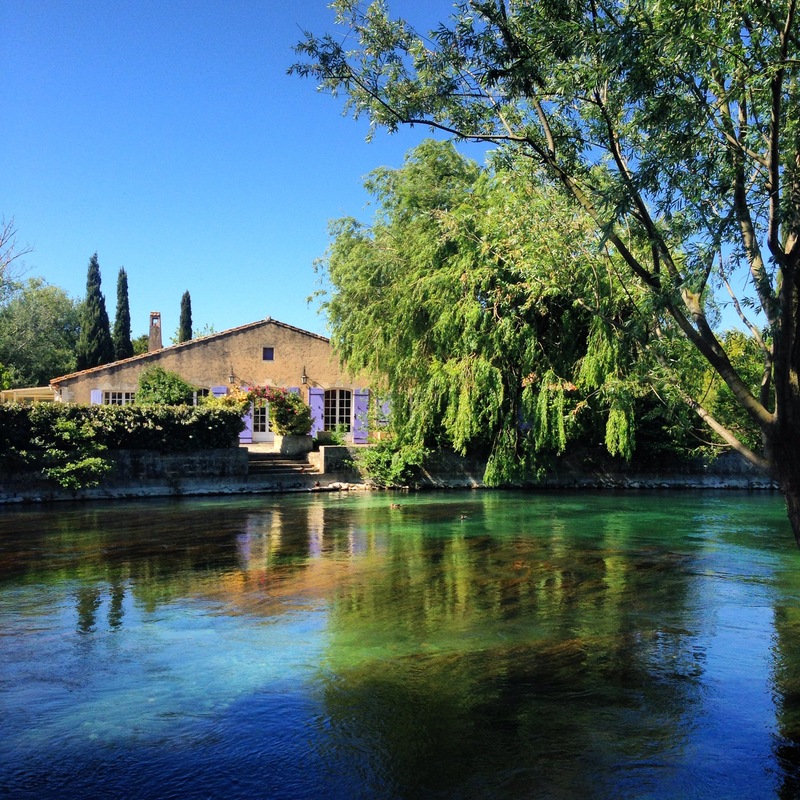 Just in case you might not be familiar with it, it lies just about 15 mins outside Avignon. The oils here are great. You’ll find wine too, soaps and various lavender and lavendin products as you’d expect. Really nice people, so worth a stop and spend. 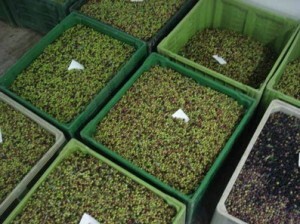 Have a look at their website here; Moulin A Huile de Barbentane. YES! Barbentane is the centre of the (my?!) world.